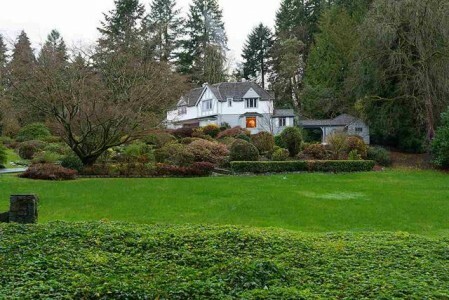 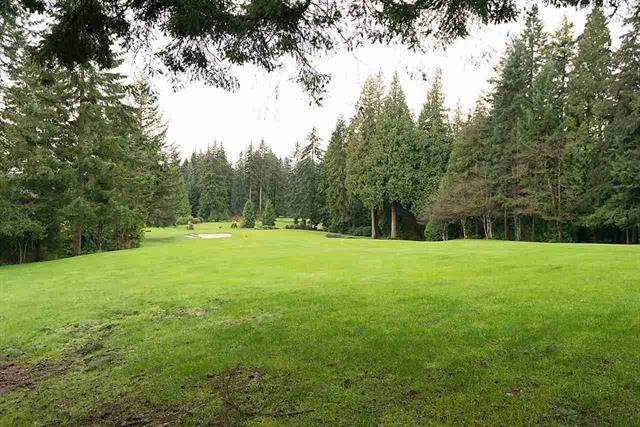 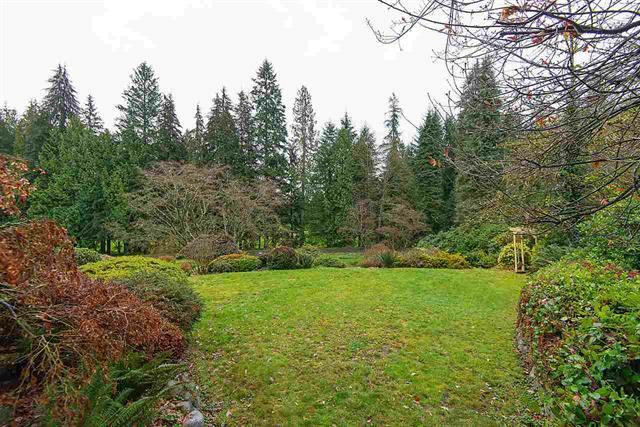 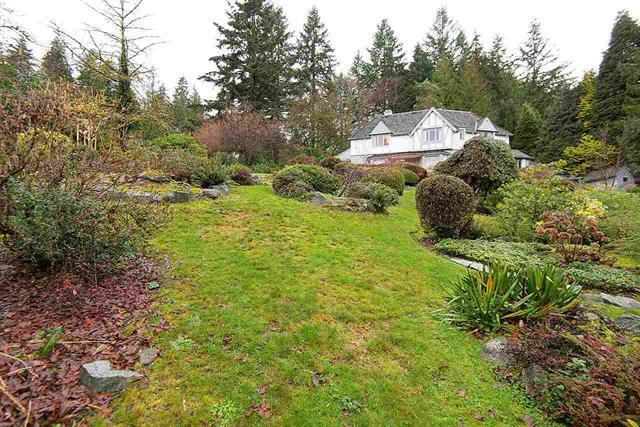 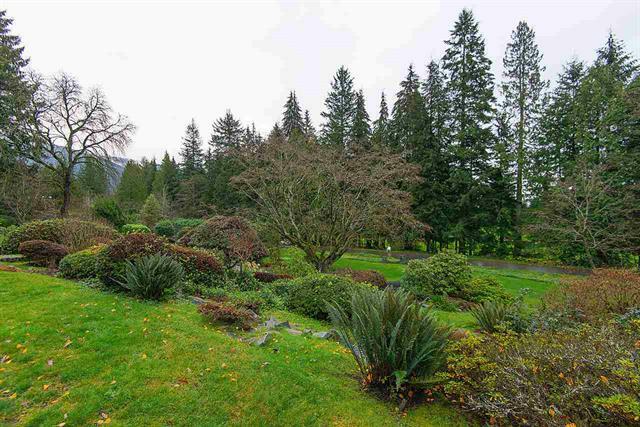 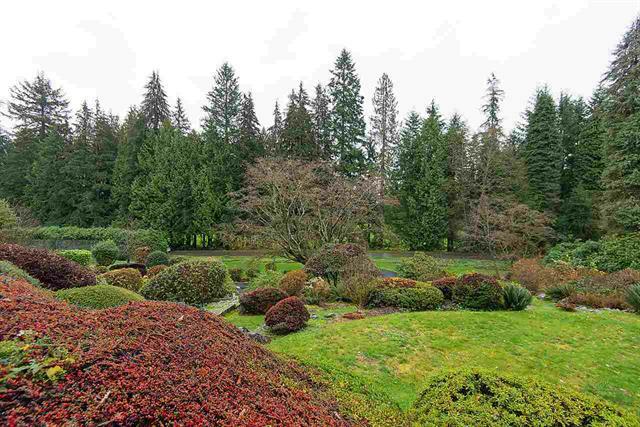 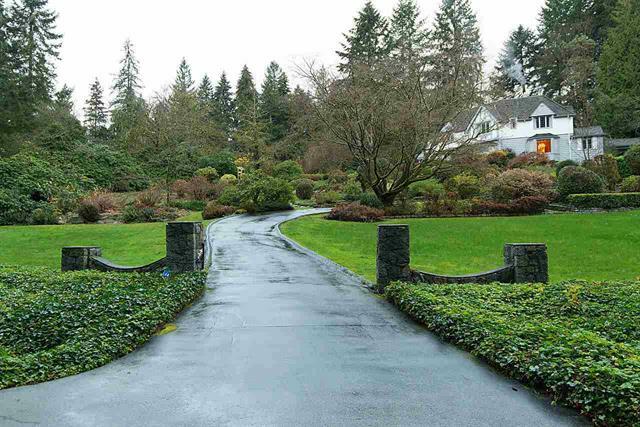 Originally purchased over 60 years ago, this fantastic estate of 1.21 acres is full of flowering shrubs and trees, and running parallel to the first hole of the world class Capilano Golf course with easy access to the first green and second tee box. 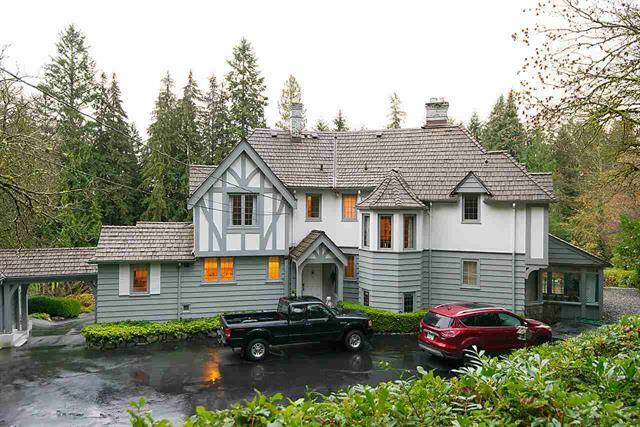 Enter through stone pillars and a prestigious driveway up to the entrance of this grand, older Tudor residence. 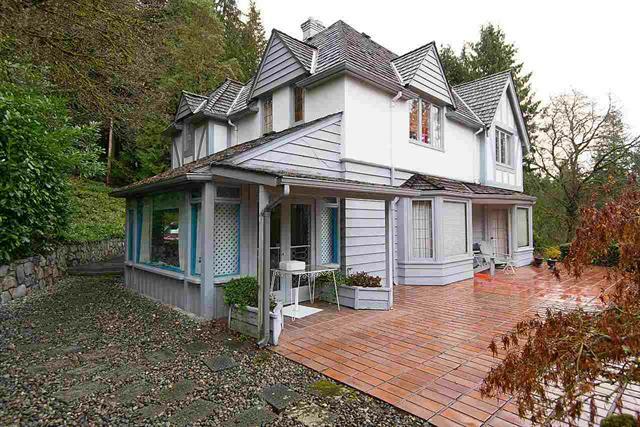 Priced as land value only, this home would be perfect to be lovingly restored to its original grandeur. 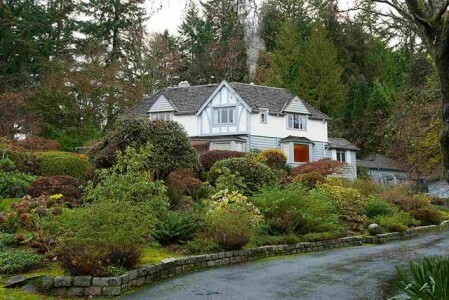 Long a West Vancouver "landmark", now a trophy property and available for private viewing by qualified professionals.